Pour hot (but not too hot) water over tea bag and allow to steep for 3-5 minutes. 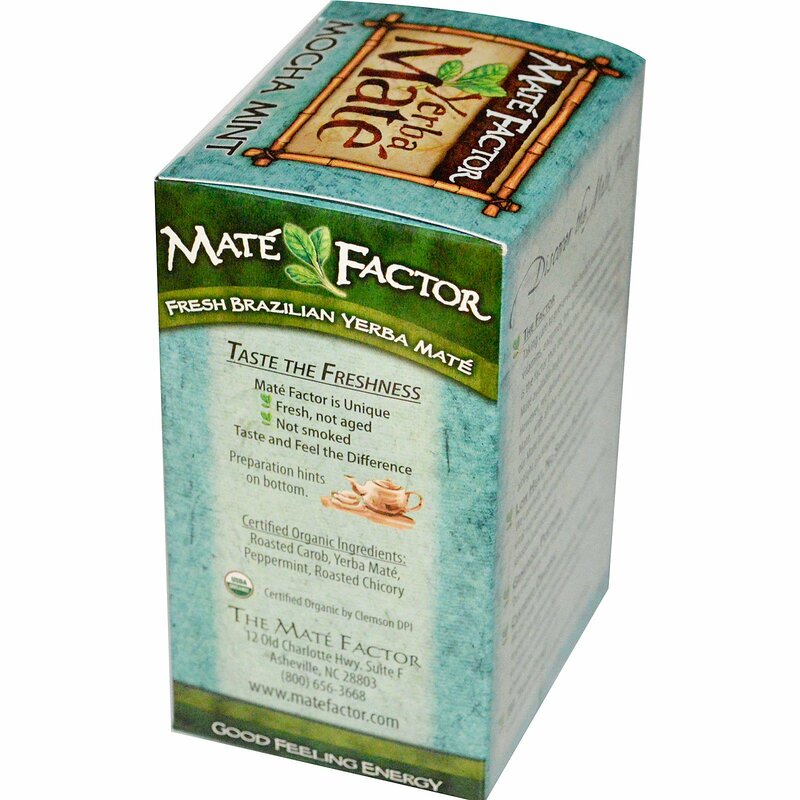 We find using water under 160° makes the best tasting Mate tea, Try sweetening with honey or agave. For a richer brew, try adding your favorite milk. 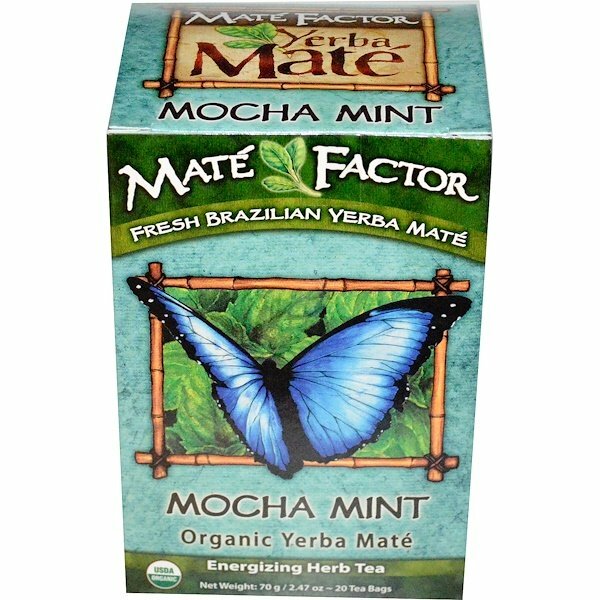 Yerba Mate is also great cold. If you're on the go, try dropping two or more tea bags into a quart of bottled water. Shake it up, let steep for 5 or more minutes and it's ready to drink. For a fruity iced Mate Tea, cold steep two or more tea bags and mix in your favorite frozen juice concentrate. Be creative, experiment! 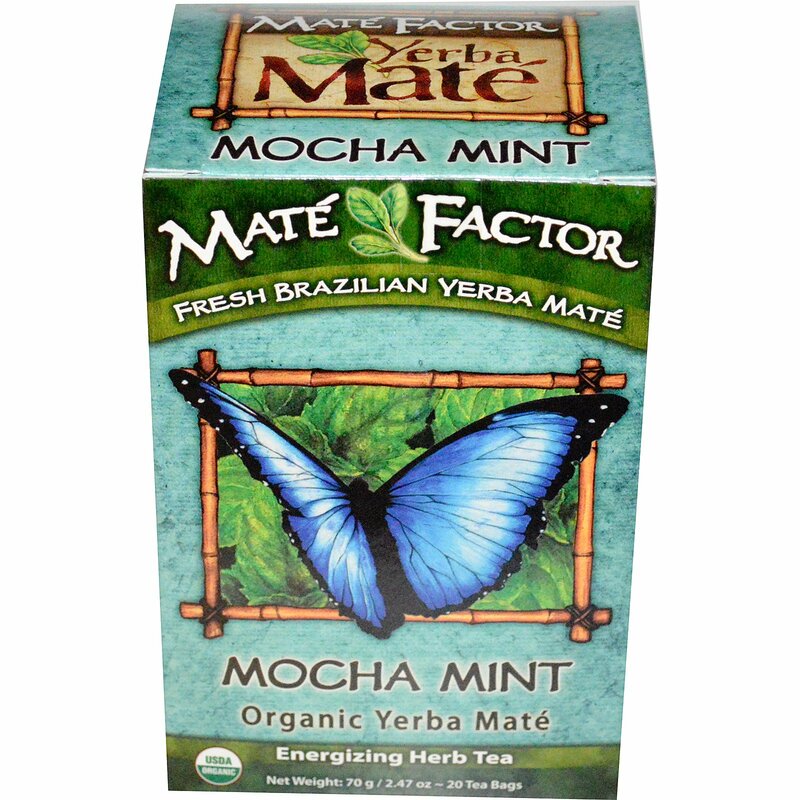 There are many ways to enjoy Yerba Mate...Every day!